The Inbound methodology transforms selling to match the way your customers buy. 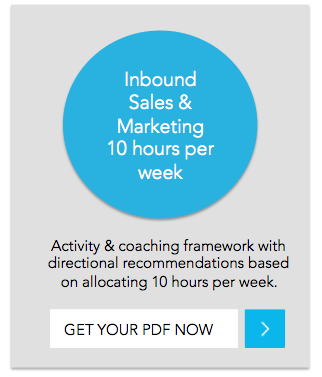 If you want to use inbound sales & marketing to help your business grow using your own internal resources, we offer inbound consulting to help you succeed. Remotely or face-to-face we are happy to share our expertise as a certified HubSpot agency. We can help you understand, plan and implement any part of the inbound methodology, strategy or may be help you through a HubSpot on-boarding or refresh. Our expertise extends to content marketing and marketing automation as well. To learn more about the valuable role we can play, fill out our form – we would love to hear from you. Our approach to inbound is to effectively combine your sales & marketing efforts to create a fully optimised sales funnel that delivers leads and drives growth no matter how complex you sales process. Our inbound marketing includes content creation, customer journeys, buyer personas, blogging, SEO, social media management, email marketing and more — effectively growing and attracting quality organic traffic to your website, ready to be nurtured and converted. Our sales conversion focuses on giving your team the tools they need to nurture a lead toward a sale: a sales-ready website, social selling, landing pages, CTA’s, brand story telling, lead nurturing programs, and monthly reporting. HubSpot is a key part of our inbound services. It allows us to build a connected platform to distribute your content, generate leads, close deals and help you manage your sales pipeline.